The president is to impose sweeping import duties on steel and aluminum, citing national-security concerns – though details are scant. It’ll help domestic steelmakers. But the move ignored some U.S. agencies and could deliver a blow to vital allies like Canada and South Korea. 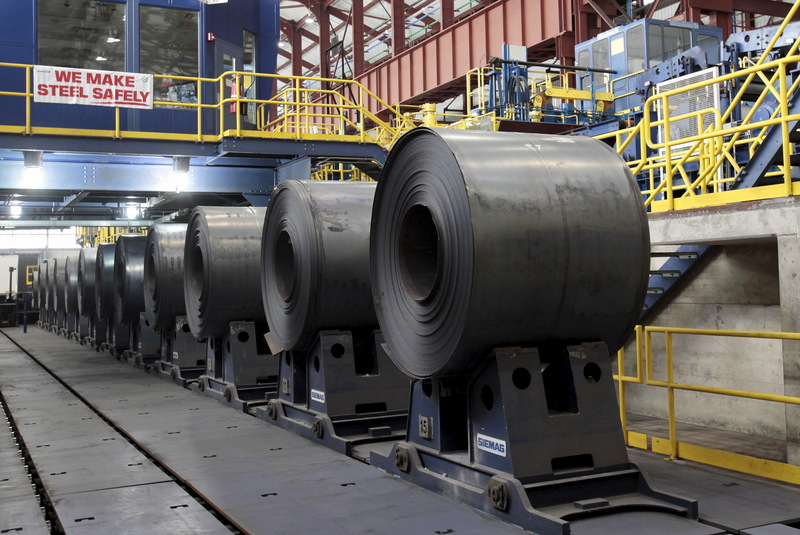 President Donald Trump on March 1 announced that he will impose a 25 percent tariff on steel imports and 10 percent duties on aluminum imports next week. He provided few details on the decision. Speaking at a meeting of industry executives, the president said he was seeking to rebuild the country’s steel and aluminum industries.